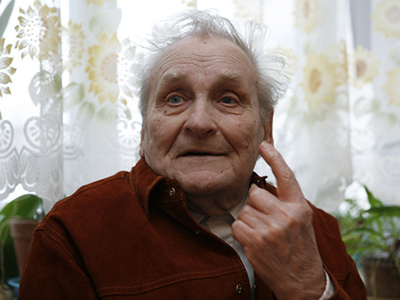 A former Soviet partisan, Vasily Kononov, has died in Riga aged 88. When a Latvian court earlier found Kononov guilty of war crimes during World War II Russia issued a protest, granted Kononov Russian citizenship and acted as a third party in court. ­A representative of the Russian Government in the European Court, Georgiy Matyushkin, said on Friday that Kononov’s case must be reconsidered. Matyushkin, who is also deputy Russian Justice Minister, said that the European Convention allows the continuation of the court procedure even after the death of the accused if his or her relatives insist on it. The Russian Public Chamber also said it would press for Kononov’s re-trial. Kononov was arrested in Latvia in 1998 and charged with war crimes. According to prosecutors, a group of anti-Nazi guerillas headed by Kononov in 1944 killed nine Latvian civilians, including two women – one of them pregnant. Kononov admitted the killings took place but said he wanted to execute the collaborators who had earlier given away 12 of his comrades to the Nazis. In 2000, Kononov was sentenced to 18 months in prison, but was released as he had already served this term in a pre-trial detention center. Upon release, Kononov took the Russian citizenship that was granted to him buy President Putin’s special order. In 2004, Kononov filed an appeal to the European Court of Human Rights and the court in 2008 ruled that the Latvian authorities violated the Human Rghts Convention, and ordered the former partisan to be paid 30,000 euros in compensation. The Latvian government appealed to the court’s Grand Chamber and in 2010 it ruled in Latvia’s favor. Kononov and his lawyers claimed that the final decision was taken by Europe’s human rights court under unprecedented pressure. They also called it an example of Western European countries showing their loyalty to the return of neo-Nazism and the rehabilitation of the SS legionnaires. 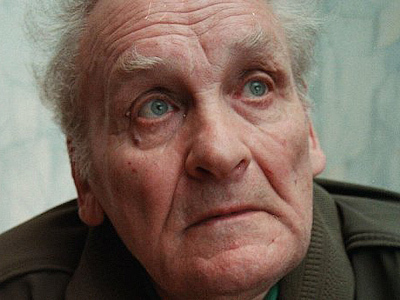 Russia, which acted as a third party in the process, protested and said that the decision in Kononov’s case was an attempt to review the results of the Nuremberg Trials. The court decision was also condemned by international human rights movements that concentrated on fighting neo-Nazism.